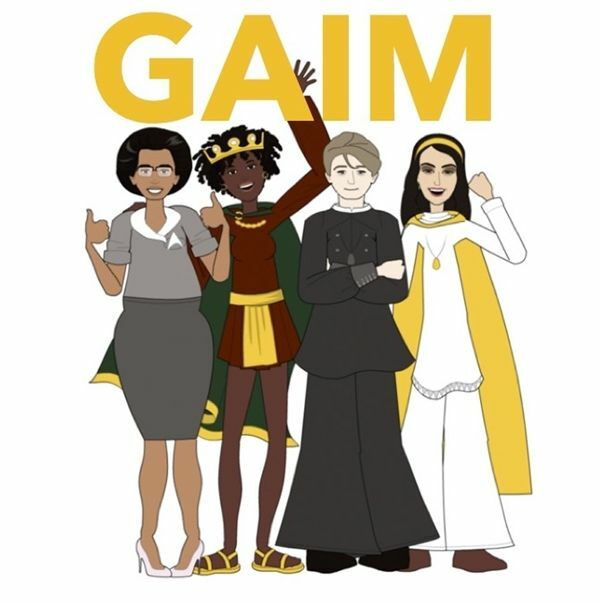 GAIM is a team-based Math Competition for girls in grades 3 - 5 and 6 - 8. GAIM Lexington Montessori School will take place on Saturday, April 6th from 12:30-4:00PM. Teams are made up of four players each. The cost is $109 per team (Financial Aid available). For more information or to sign up please contact Amy Boss, Middle School Math Teacher.